The first Atheist Association in Turkey is founded a few weeks ago. 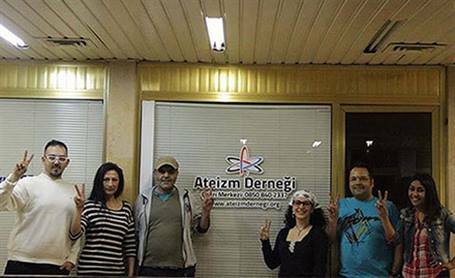 This is not only the first atheist organisation in Turkey, but also the first one in the large region of Middle East and Caucasus. And the first one in a country with a predominantly muslim population. In a way, this is a historic event. History books in the future may mention this as a note. As an internet activist for Turkish atheism, I have also been a part of this process and supported this initiative in any way I could.